From the BMX to the fixie. 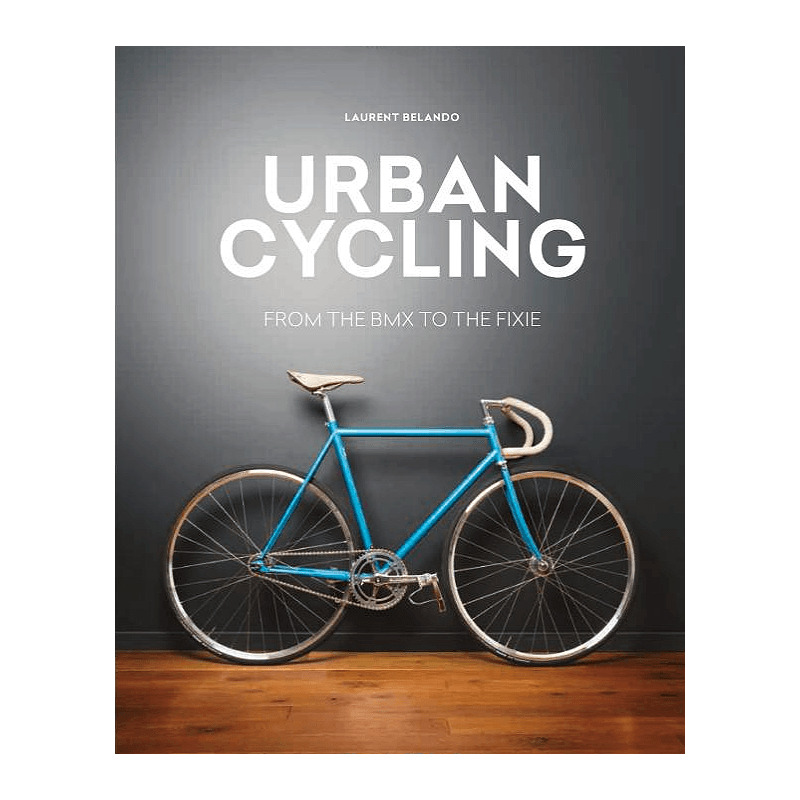 Get under the skin of the cycling revolution with this fascinating anthology of modern cycle culture. Cycling is taking over the city streets.